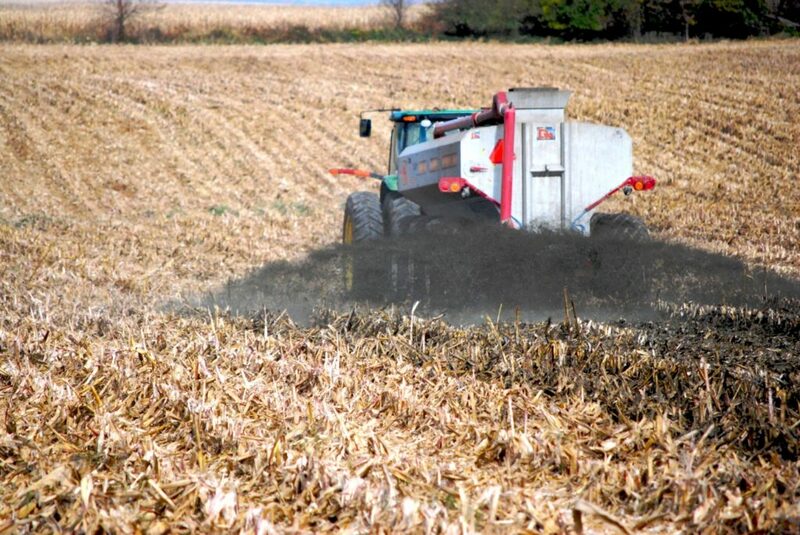 Applications are now available at the district office for Spring 2019 Manure Transport and Manure Injection. New for 2019 – there is one application that includes both programs. Please bring your current (2019) Nutrient Management plan including lab results for soil tests and maps for all fields you plan on transporting manure to. A Current Nutrient Management Plan certification form signed by your Nutrient Management consultant and with your signature is also required to accompany the application.